The Dragon Kings, an ancient race of demons, were once worshiped as earthly gods. 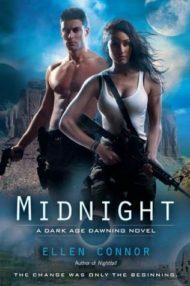 Centuries later and facing extinction, they fight at the whim of human cartels for the privilege of perpetuating their bloodlines. 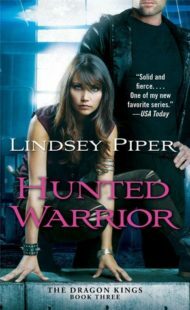 With Caged Warrior nominated for a RITA™ award for Best Paranormal, this series is a hot, hard-hitting departure for Carrie Lofty. 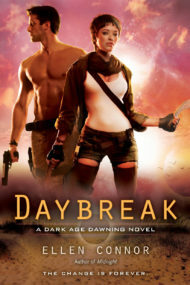 Co-writing as Ellen Connor, Carrie Lofty’s “Dark Age Dawning” series is a trilogy of gritty, haunting apocalyptic romances. 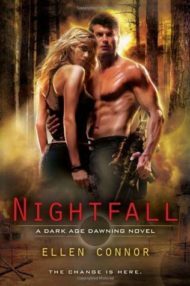 Nightfall was a Reviewers’ Choice Award winner and a RITA™ nominee for Best Paranormal.